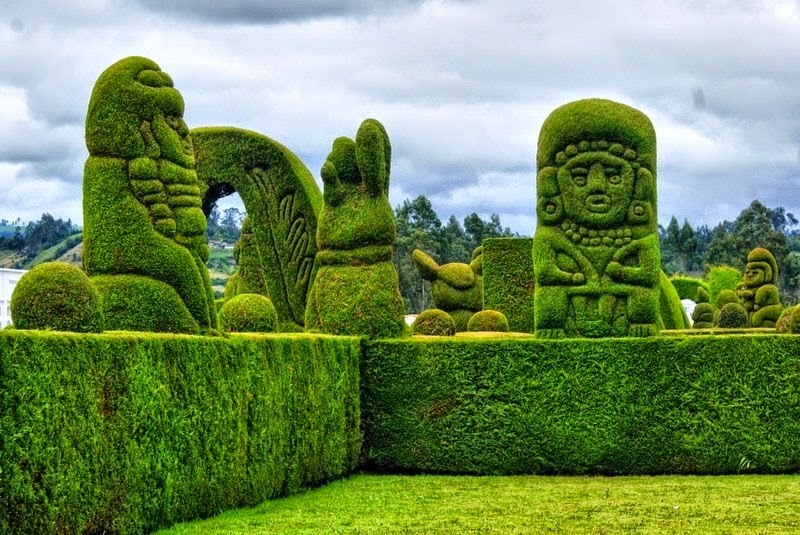 Tulcán, the capital of the province of Carchi in Ecuador, is a small city of 60,000, situated right on the border between Ecuador and Colombia. 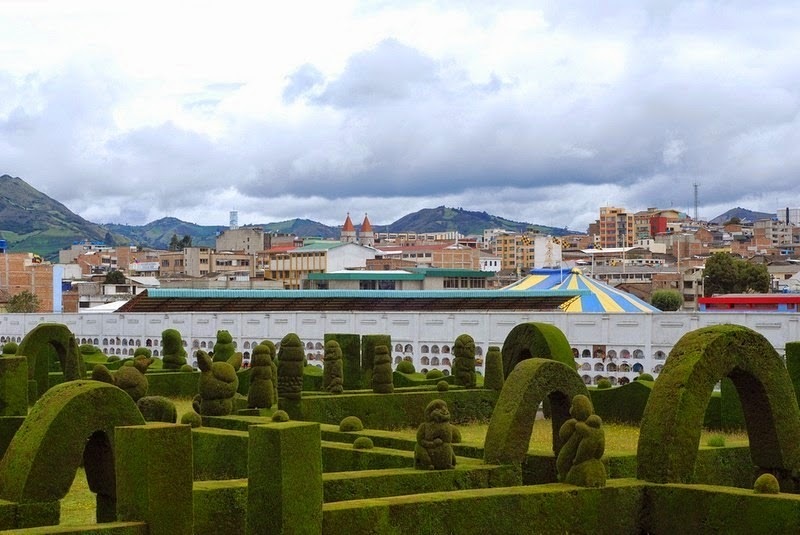 For the visitor, Tulcan offers nothing much noteworthy, except due to it’s proximity to Colombia it is a bustling city with a lot of trade passing through each day. 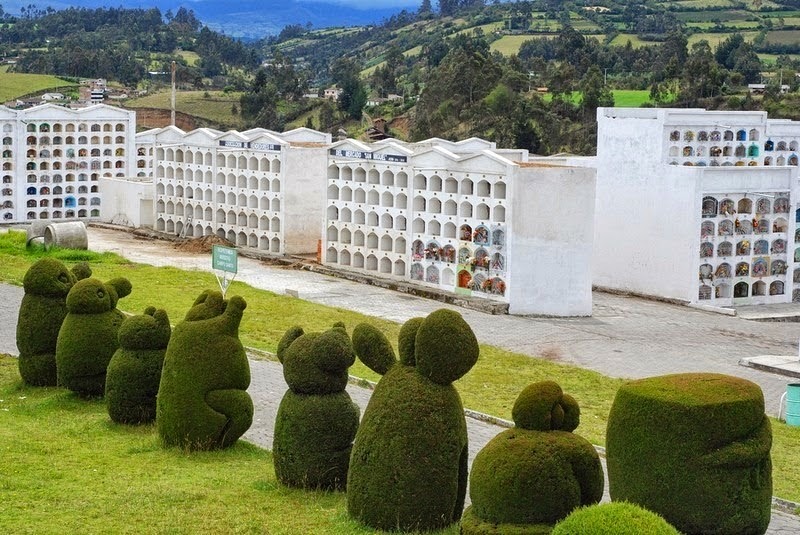 The cemetery, however, is one that is worth visiting. 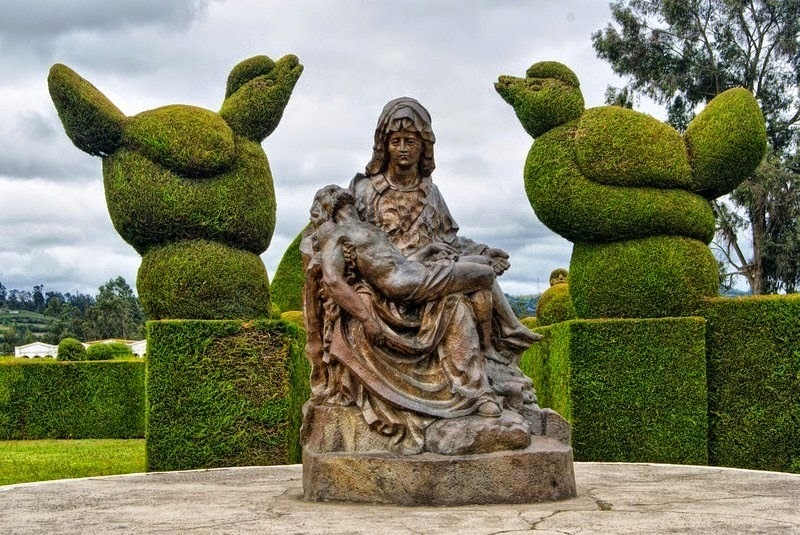 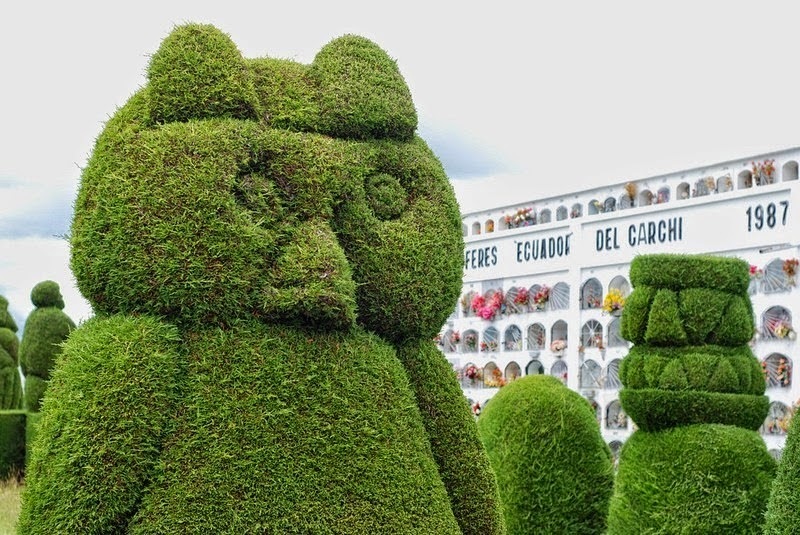 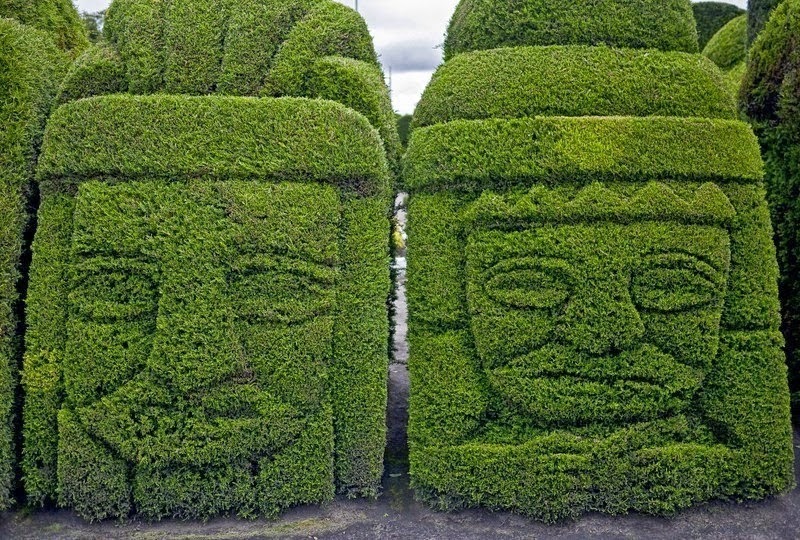 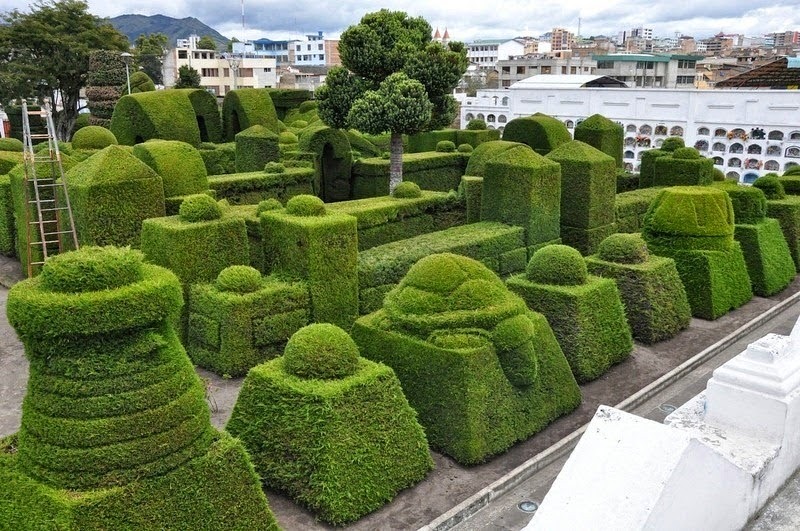 While most tourist friendly cemeteries are known for its fantastic shrines and graves, the cemetery in Tulcan is known for its elaborately trimmed cypress bushes. 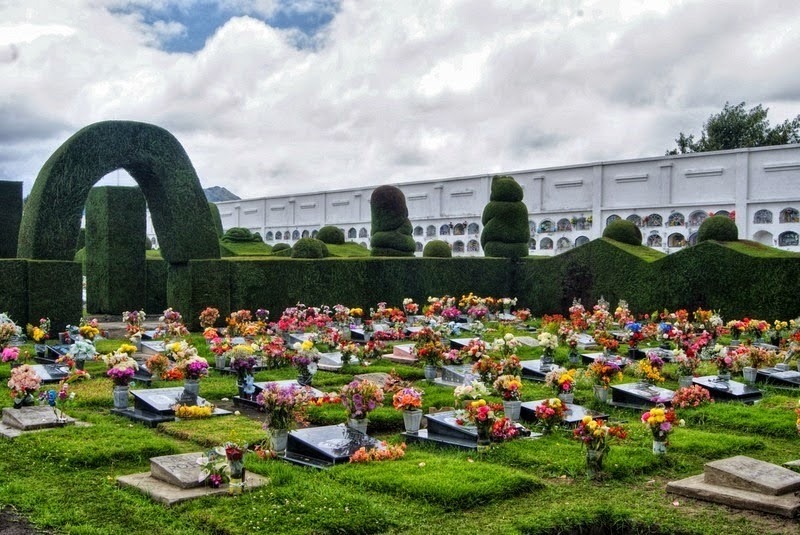 The cemetery of Tulcan was founded in 1932 to replace the old cemetery on the hill of Santiago that was severely damaged in the earthquake of 1923. 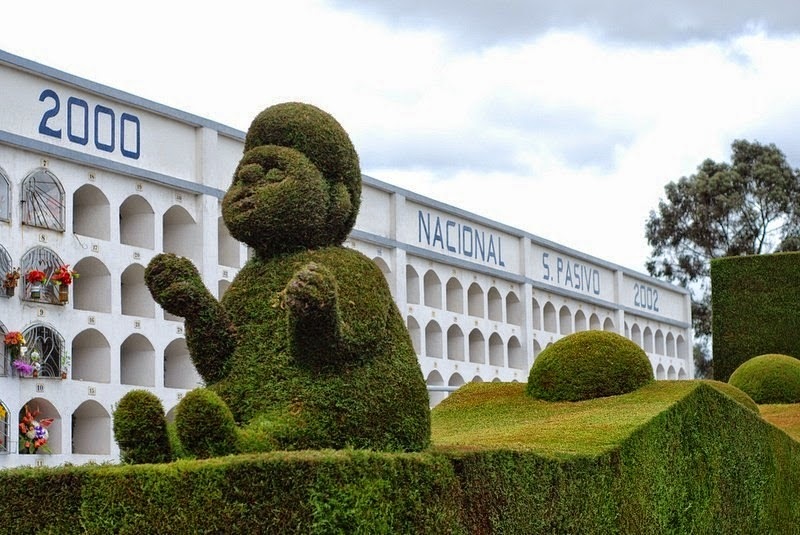 It was built on 8 acres of land, northeast of the city, complying with the general rule of the time which required they be outside populated areas to avoid epidemics. 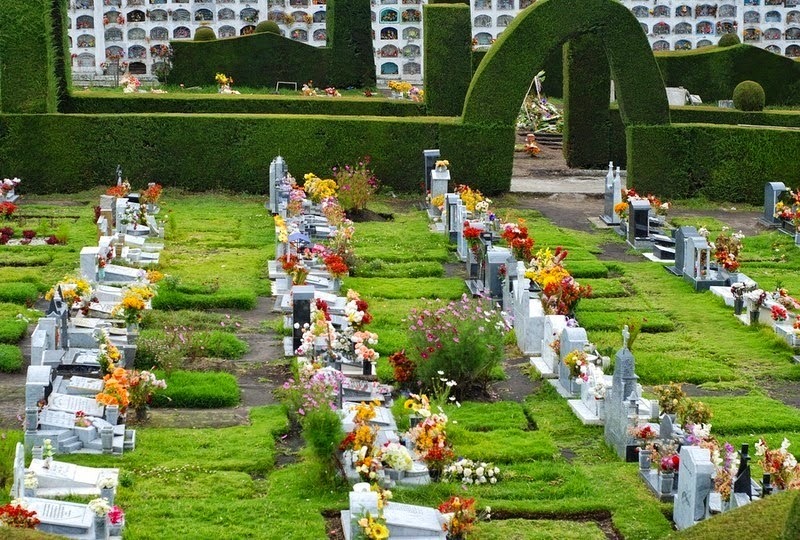 The key feature of the terrain on which the cemetery is located is the calcareous soil that favor the growth of cypress. 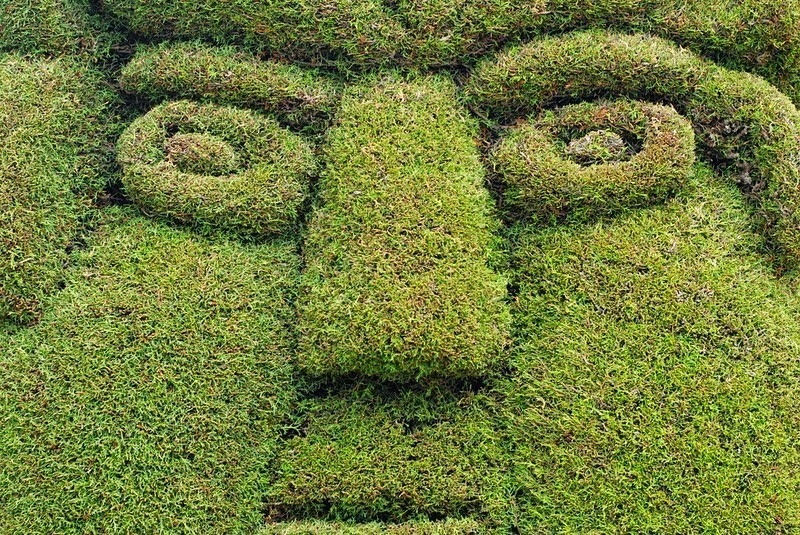 1 response to "Topiary Garden Cemetery of Tulcan"
A wide range of affordable artificial & Synthetic Grass, astro turf, boxwood hedging & installation tools delivered throughout the UK!